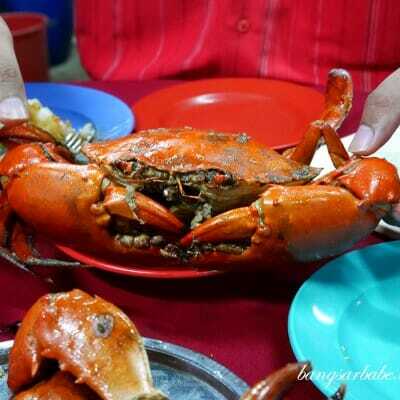 In my uni days, I often had steamboat dinners in my apartment, regardless of the number of people eating with me. I would even eat steamboat alone, as there’s something soothing about tucking into a potful of soup and condiments. I guess it reminded me of home a little bit as steamboat meals are a norm in my household. Despite the weather being unforgiving these days, I still find pleasure in sitting in front of a bubbling pot and dunking ingredients to cook and sweeten the soup. 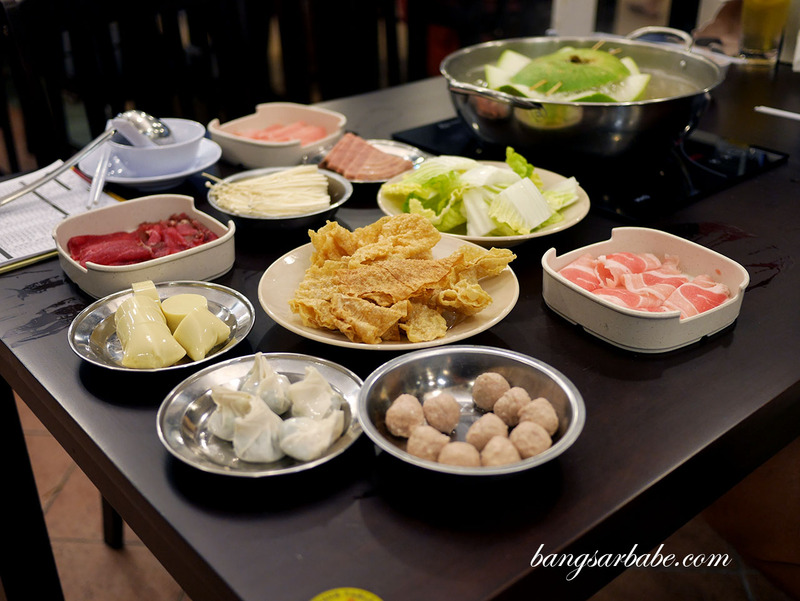 Low Maji at OUG Plaza serves wintermelon steamboat – something very new to me but not to rif, as he’s been there with friends. 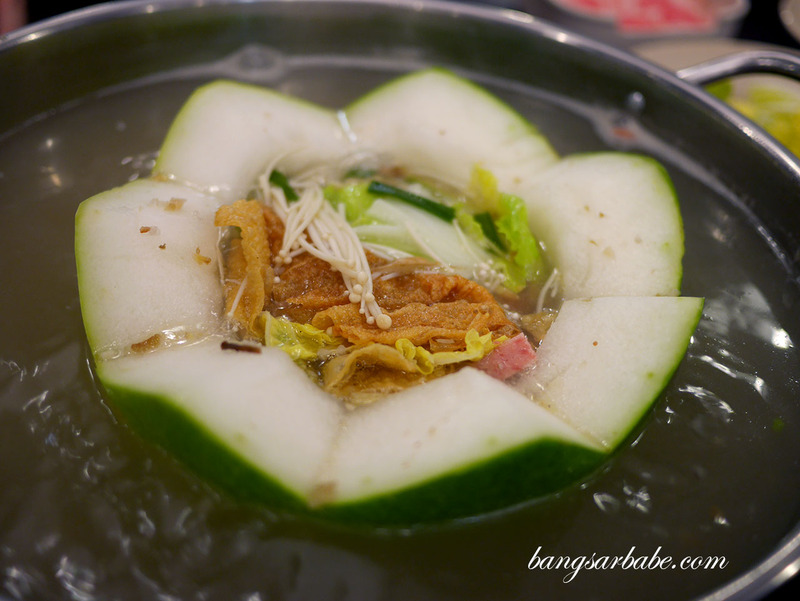 The shop occupies a corner lot at Plaza OUG and spots a large signboard with a photo of the wintermelon “bowl”. What I find unique about this steamboat is the use of the vegetable to add flavour to the stock. Ordering is simple – you basically browse through the menu and identify the items you want, then indicate them accordingly in the order chit. 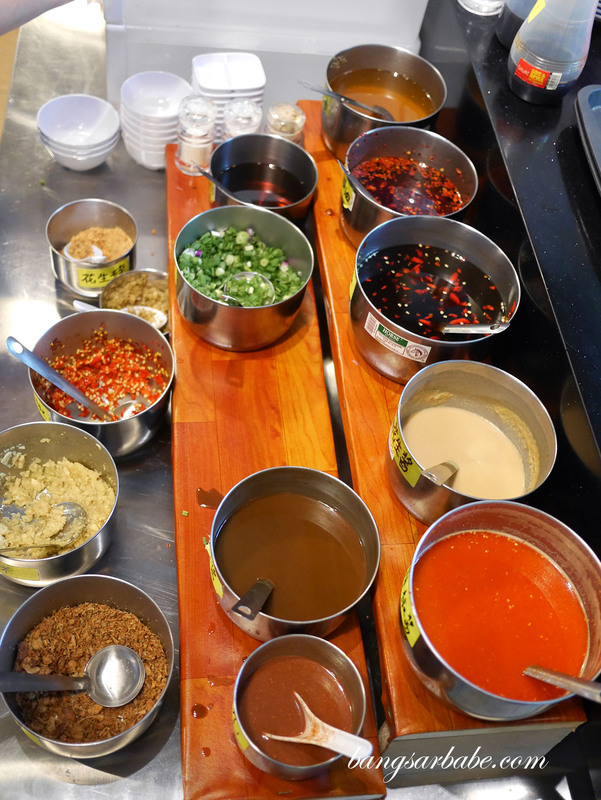 There’s a sauce counter with a variety of condiments for you to customise your dipping sauce. 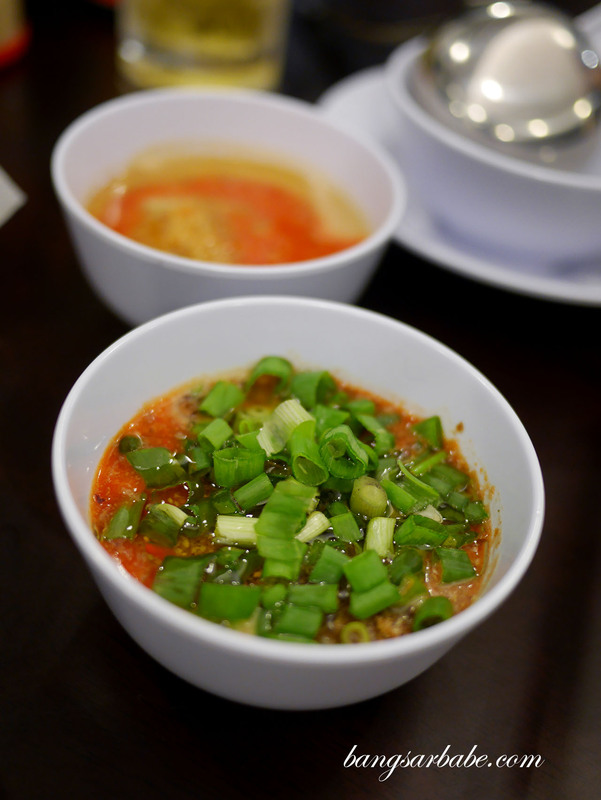 I usually like adding taucu (fermented beancurd) into my sauce, on top of fried garlic, shallots and chopped scallion. 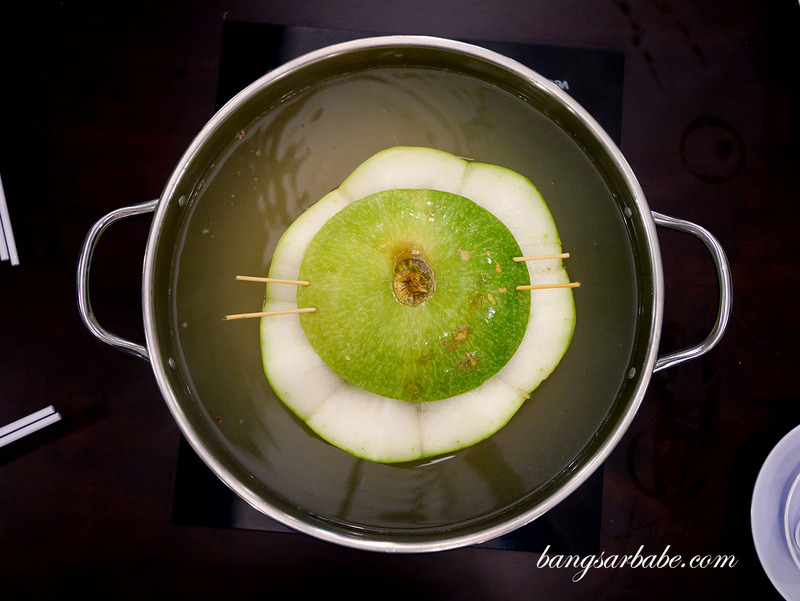 The soup is fairly basic with herbal notes, and this gets better as you add the ingredients in. 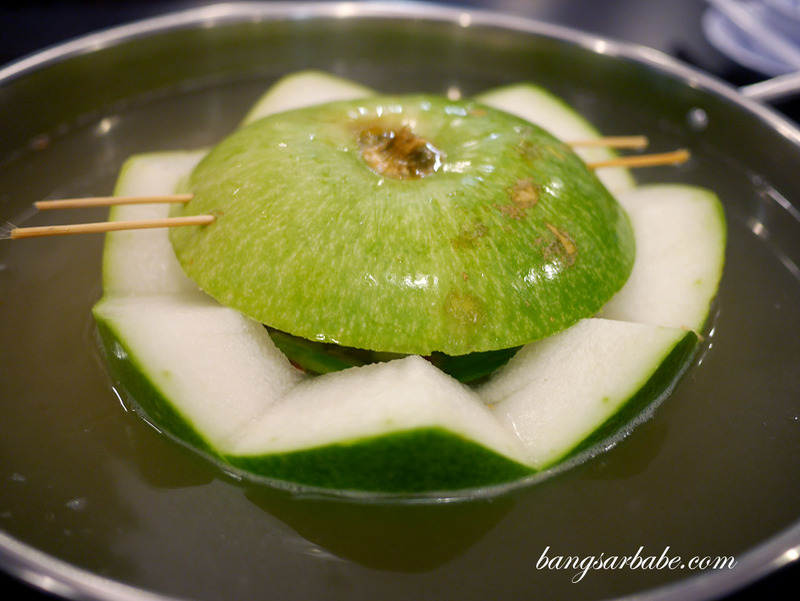 Towards, the end of the meal, the wintermelon would soften and you can scoop it up to eat. 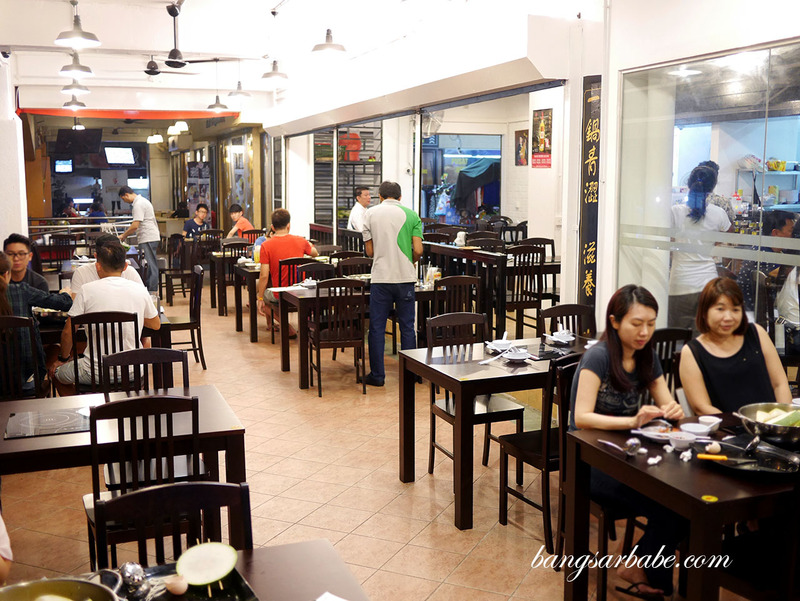 If you’re planning to dine here, note that the place gets pretty crowded so you either dine early or after 8pm. 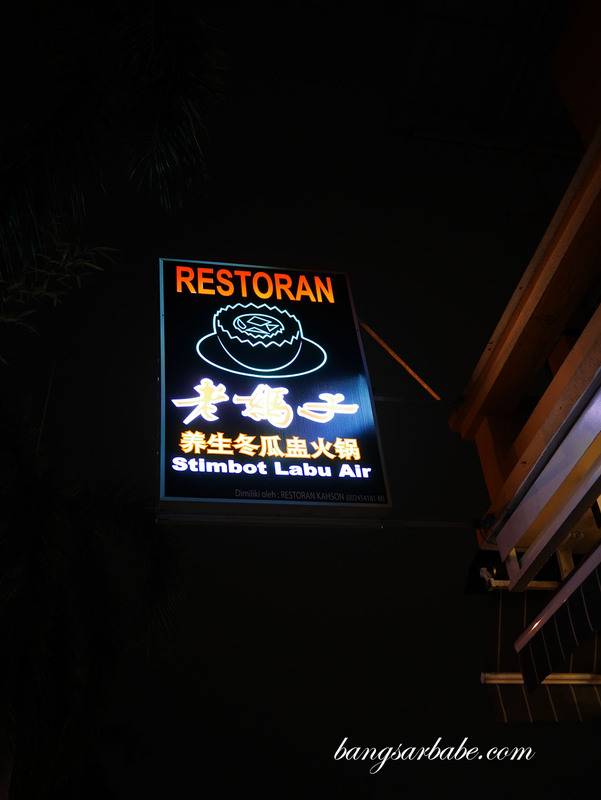 The bill came up to about RM80 for the above. Not exactly cheap but we did eat quite a bit. Plus, the wintermelon soup portion is for a minimum of 4 pax. So if you’re in a group of four or more, it will be cheaper. Verdict: If you’re a fan of light and clear soup, give Low Maji a try.